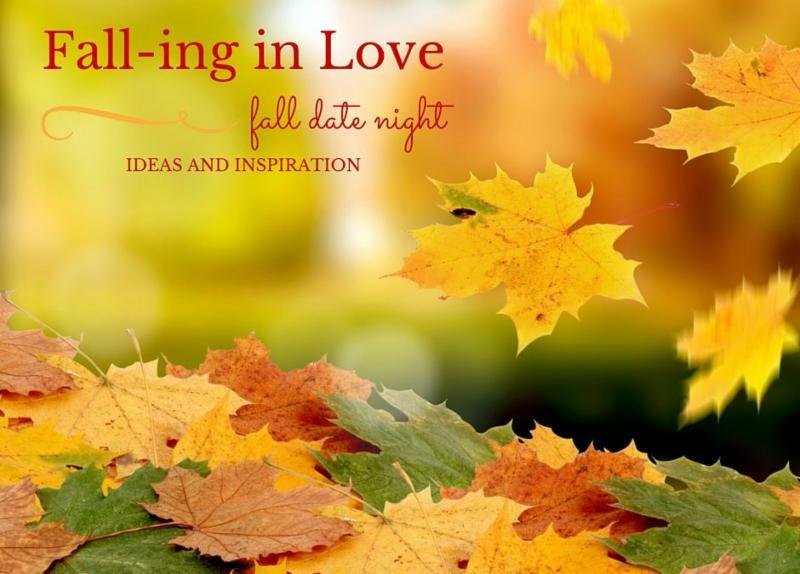 What's Your Fall Romance Forecast? As fall approaches, so does the chance to find a meaningful connection. 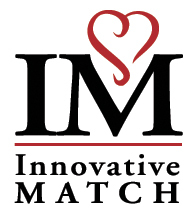 At Innovative Match, we focus on personalized programs to help you find a connection that's healthy and sustainable. Fall Dating is in full swing. 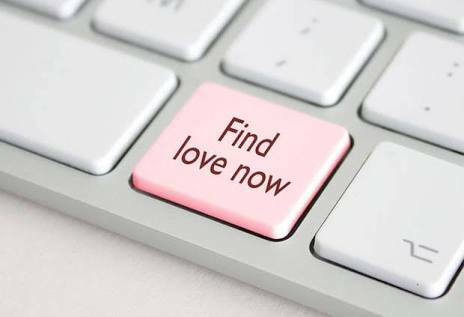 Dating is all about lifestyle and making sure it is a match. Fall is a more serious time of year. It’s when all the commotion from summer fizzles and we get back into the swing of our routines. 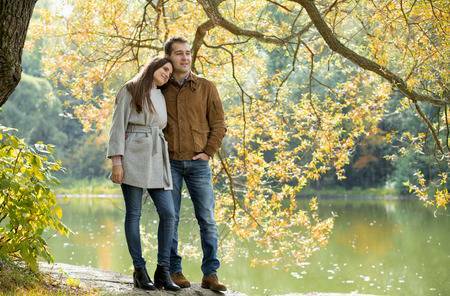 This slowing down process is part of what makes fall the perfect time for love. love and companionship go hand-in-hand with health and happiness, and that everyone who is committed to a journey down the Romance Highway should be able to find a relationship. Cassie Zampa-Keim and her team work closely with each client to develop a customized strategy for both personal development and dating, setting the stage for a fun and successful process. 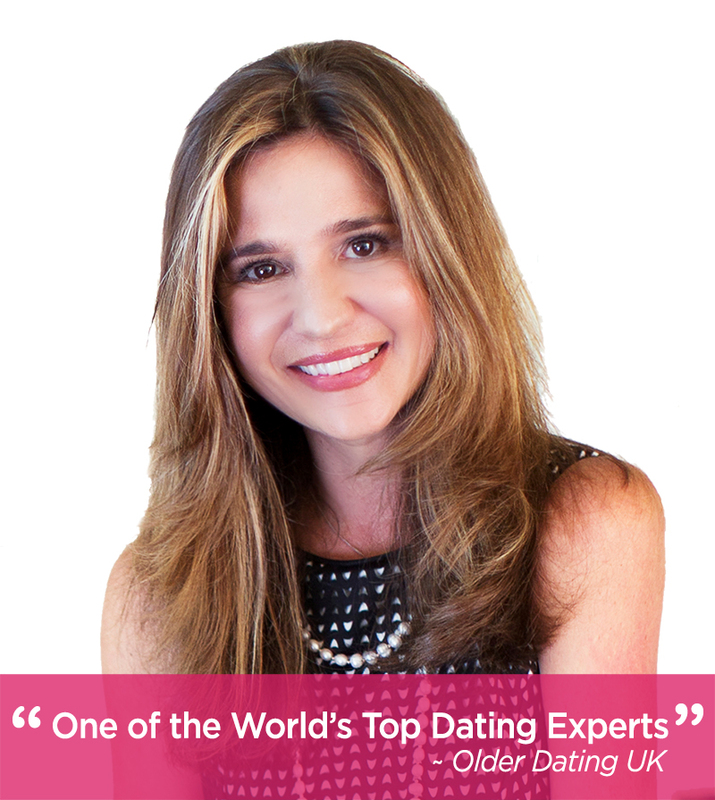 With almost thirty years in the business, Cassie is one of the industry's leading experts on dating.